Hydro Tek is pleased to announce the NEW Hydro Twister Roof Cleaner . The newest surface cleaner from Hydro Tek is the ANTR1 Roof Cleaner. Attach this accessory to a hot or cold pressure washer to remove algae, mildew, and dirt streaks from a roof. 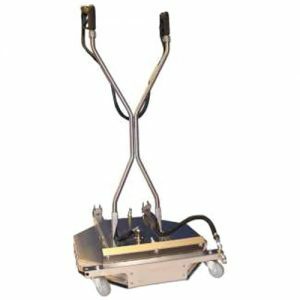 Constructed of rust resistant stainless steel with an aluminum spray bar to ensure a long life of use, even in corrosive environments. Hydro Tek is pleased to announce the NEW Undercarriage Washer. Clean the undercarriage of trucks, boats, and farm equipment with the new Undercarriage Washer. Attach this accessory to a hot or cold pressure washer to effortlessly remove grime from the underside of vehicles and equipment. 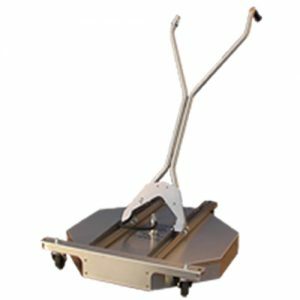 If you need to clean concrete, simply reverse the casters and flip the deck over to be used as an efficient flat surface cleaner. Rust resistant, stainless steel construction, with an aluminum spray bar, to ensure a long life of use even in corrosive environments. The ANT28 Professional HYDRO TWISTER has a large 28″ deck. The all stainless construction outlasts all others in even the harshest of washing conditions. The four casters swivel for free movement while cleaning. The heavy duty stainless steel skirt protects the spray arm from damage. The rear splash guard keeps the operator dry. The new Hydro Tek ANT4C Contractor Hydro Twister is outfitted with a high pressure inlet filter to reduce nozzle clogging and a new aluminum spray bar with 4 angled nozzles for faster and more consistent cleaning with higher flow pressure washers. Minimum 5.5gpm pressure washer recommended. The Twister Vac is a rotary surface cleaner with wash water recovery capabilities. 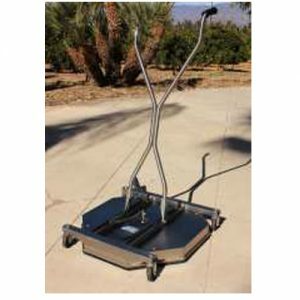 The new ANTV5 Twister Vac cleans a larger path than many other recovery surface cleaner accessories. Connect to a hot or cold pressure washer and a vacuum source to wash and recover the wash water in one step. Efficiently clean without splashing dirty water on clean areas/windows and eliminate the hassle of having to do a final rinse. Hydro Tek AR 100 is a narrow-base mount, friction brake hose reel. Hydro Tek Hose Reels can be mounted anywhere providing convenient and quick storage of both discharge and inlet hoses for your pressure washer. These pressure washer hose reels have the ability to swivel 180° allowing you to unroll the hose from any direction. When you are ready to travel simply reel the hose on to the drum with the provided handle, set the lock pin, and you’re ready to go. 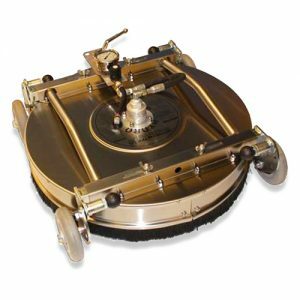 The Hydro Tek AR 110 Hose Reel features a large-base mount and pop-pin brake. 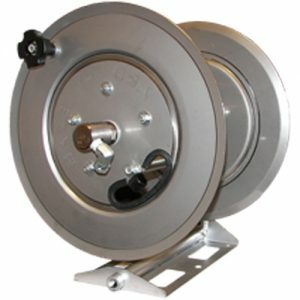 The Hydro Tek AR 150 Hose Reel is a narrow-base mount, friction brake type hose reel with a PSI of 5000. 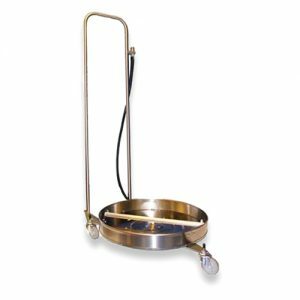 The Hydro Tek AR 151 Hose Reel features a large-base mount and pop-pin brake. 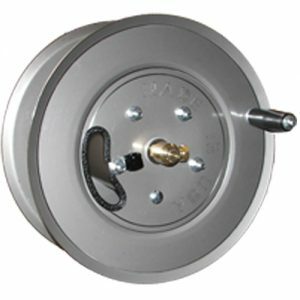 The Hydro Tek AR 152 Hose Reel features a large- base mount and a pop-pin brake. 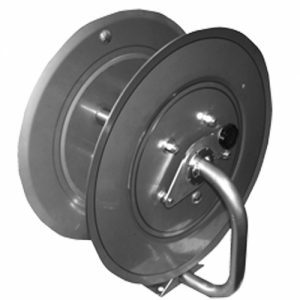 The Hydro Tek AR 188 Hose Reel features a wall mount to a 16″ stud width. 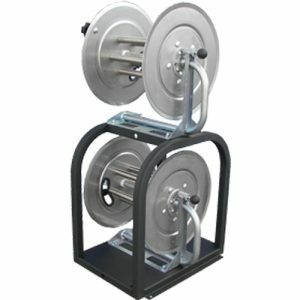 The Hydro Tek AR 325 Hose Reel has reel capacities of 250’ x 3/8”, 5000psi, 400° paired with a 150’ inlet reel. Two stainless hose reels attached to a sturdy powder coated steel frame that conveniently bolts down to any flat surface.